Being backed by an experienced and dedicated work force, we are able to manufacture, export and wholesale Carbon Products. 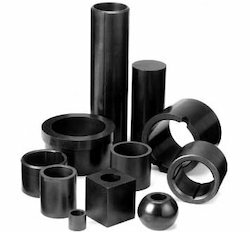 Under the offered range, we provide Graphite Crucibles, Chemical Pump Parts, Carbon Rings Part and Bushes And Rods. Offered products are widely appreciated for their fine finishing and durability. To ensure the presence of aforementioned features, we manufacture these products using best grade material and modern machinery. Owing to our industry experience, we are able to manufacture, supply and wholesale best quality Carbon Rings Parts. 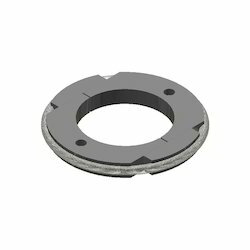 Customers widely admire the provided ring parts as these are manufactured by making use of the premium quality material that are obtained from the most reliable vendors of the industry. Prior to dispatch, we make these ring parts pass a quality check so as to ensure their flawlessness. Looking for Carbon Products ?